Children's Health | Texas Children's HospitalsChildrens Hospital Association of Texas | The Children’s Hospital Association of Texas (CHAT) is a non-profit association whose mission is to advance children’s health and well-being by advocating for policies and funding that promote children’s access to high-quality, comprehensive health care. Sign up to become an advocate and receive periodic updates on issues impacting children’s health care. Children’s hospitals are unique resources that benefit all children through clinical care, research, pediatric medical education and advocacy. Children’s hospitals serve children from all across Texas and provide specialized care for the most severe and complex medical problems. 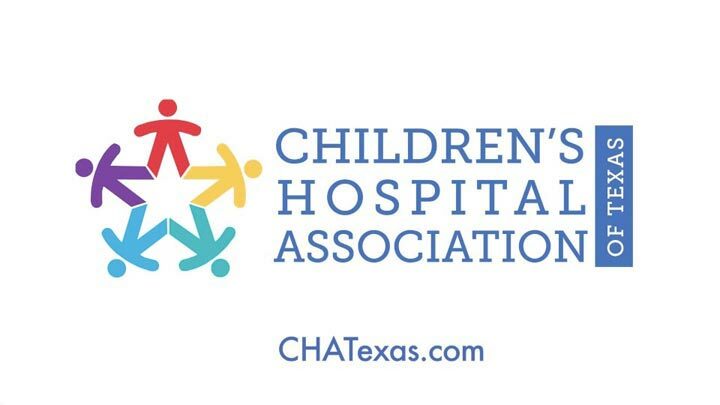 The Children’s Hospital Association of Texas (CHAT) is a non-profit association whose mission is to advance children’s health and well-being by advocating for policies and funding that promote children’s access to high-quality, comprehensive health care. 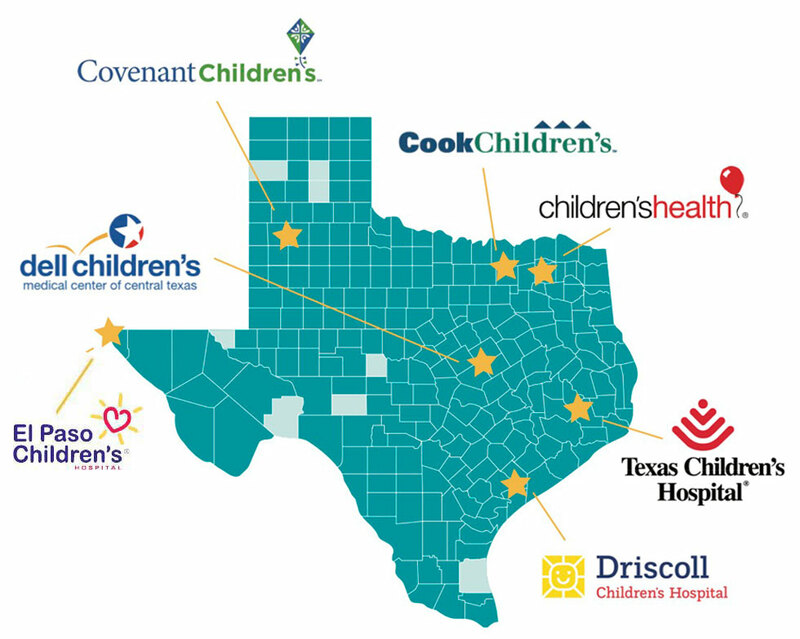 CHAT represents eight not-for-profit children's hospitals in Texas. Members are committed to providing specialized and comprehensive medical services for all children in need.